Alex Wurz says the aerodynamics on Williams' 2018 car are basically "stalling". 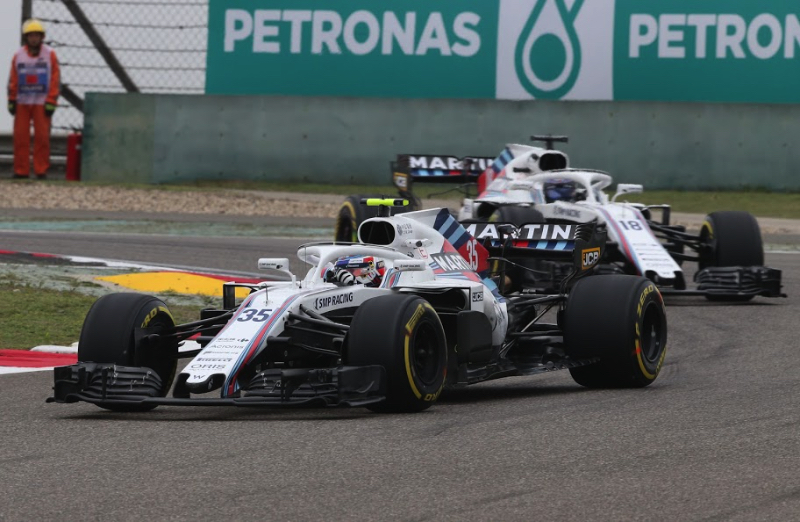 The once-great British team is now among the absolute slowest on the grid, as young drivers Lance Stroll and Sergey Sirotkin struggle to drive the 2018 car. "We lose downforce to the diffuser," once team driver and now Williams advisor Alex Wurz is quoted by Italy's Autosprint. Worse still, Austrian Wurz said there is not yet light at the end of the tunnel for Williams. "Identifying the problem is just 10 per cent of the question. Resolving it is the real challenge," he said.